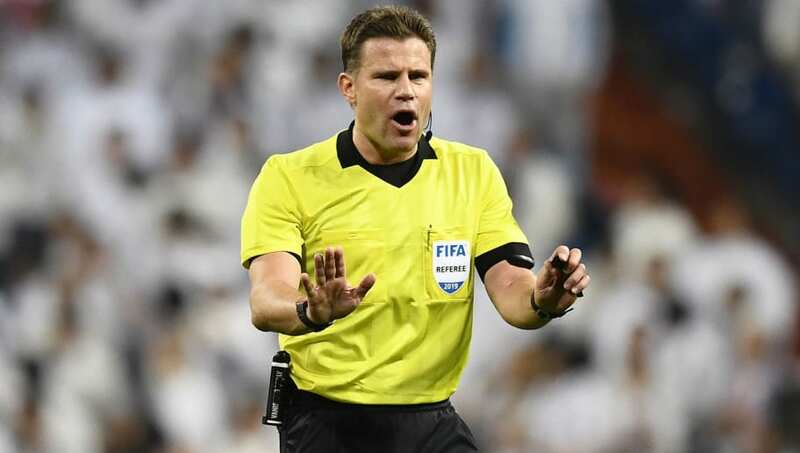 ​The second leg of Manchester United's ​UEFA Champions League quarter-final tie against ​FC Barcelona at ​the Camp Nou on April 16 will be officiated by Felix Brych, which could bring some cause for concern in the Catalan camp. Brych notably oversaw the 2017/18 Champions League final as Real Madrid lifted the trophy. He also officiated in the 2013/14 Europa League final when Sevilla became champions. ​Marca report that there have been four other instances when this referee has officiated in a Barcelona game and the reigning Spanish champions have not done well in those games historically as they have only beaten Atletico Madrid 2-1 in the 2016 quarter-finals and Manchester City 2-1 in the round of 16 in 2015.